Imperial Istanbul Blue Mosque is one of the three top tourist attractions in Istanbul. 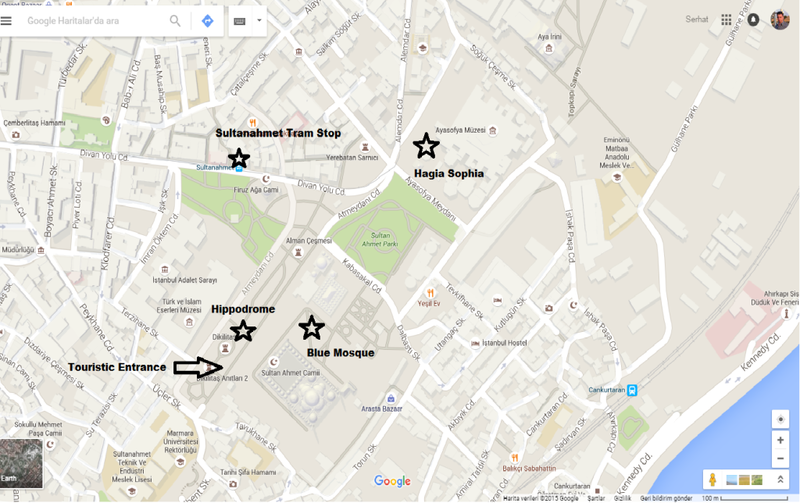 Hagia Sophia, Topkapi Palace and Blue Mosque are considered as the major pillars of Sultanahmet Area. There is no clue from outside, about the reason that people call this place as Blue Mosque. Blue Mosque’s name is coming from its interior decoration. Even though there are 4 major colours (Green, Blue, Yellow, Red) the most dominant colour is Blue. Therefore foreign visitors call this place as Blue Mosque whereas locals call it Sultanahmet Mosque. In the Islamic world it’s commonly known as Sultan Ahmed Mosque. The mosque is built from 1609 to 1616 (in 7 years ). 6000 workers were engaged in the construction process. Blue Mosque is considered as the masterwork of Ottoman architect Sedefkar Mehmet Agha. 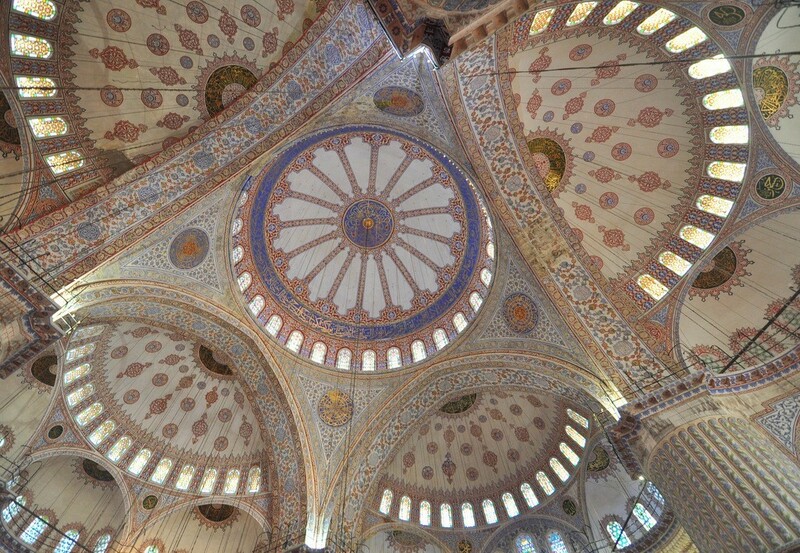 He was known as the apprentice of most famous Ottoman architect Mimar Sinan. 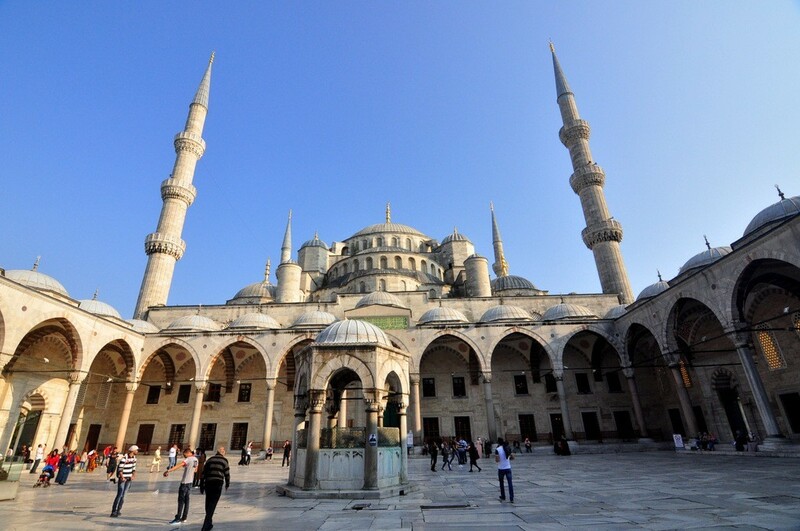 The blue mosque is built on the site of the Great Palace of Byzantine Empire. Sultan Ahmed lived only 28 years and reigned for 14 years. He was not able to see the mosque completed before he died. Blue Mosque stands out with its size and six minarets. Imperial Ottoman Mosques usually have 2 or 4 minarets but Blue Mosque is an exception. Turks had built different type of mosques before settling to Istanbul. The mosque architecture had more square features with many little domes at the top. However after capturing the Constantinople, they started to use one central dome and semi domes as in the Hagia Sophia. Blue Mosque is still an active mosque therefore it’s closed to visit during the prayer hours. Blue Mosque is closed for half a day on Fridays. There is the congregational prayer take place on Friday early afternoon. Therefore they clean up the mosque and make preparations for the Cuma Prayer. The Blue Mosque is closed from morning to 14:30/2:30p.m. for Friday Prayers. The prayer times change almost everyday. There is a huge difference between the summer and winter praying hours. Therefore the Blue Mosque opening hours should be checked carefully. 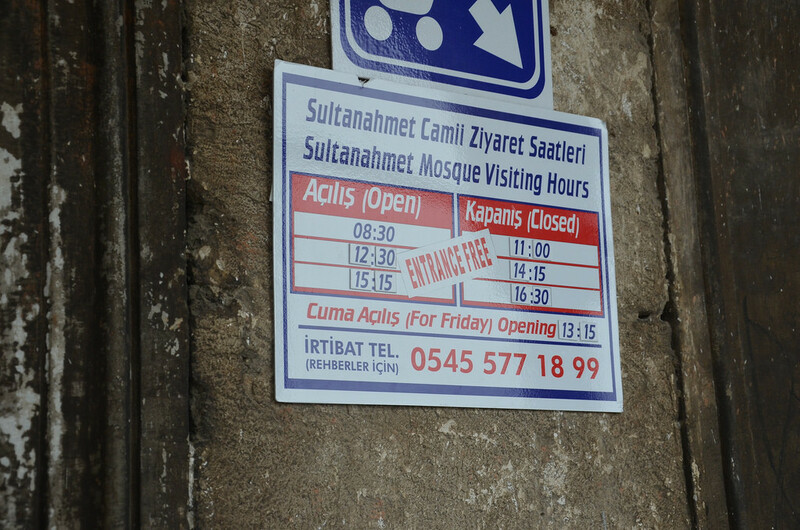 The sign for the Visiting Hours (please see the image below) hanged on every single entrance of the Mosque for visitors. If you would like to check it from your hotel, you may ask the Front Desk to call the Turkish Speaking Operator +90 545 577 18 99 to check the latest prayer times. The phone operator is simpliest way to check the times which is sometimes confusing for tourists. There is a strict dress code for the Blue Mosque. 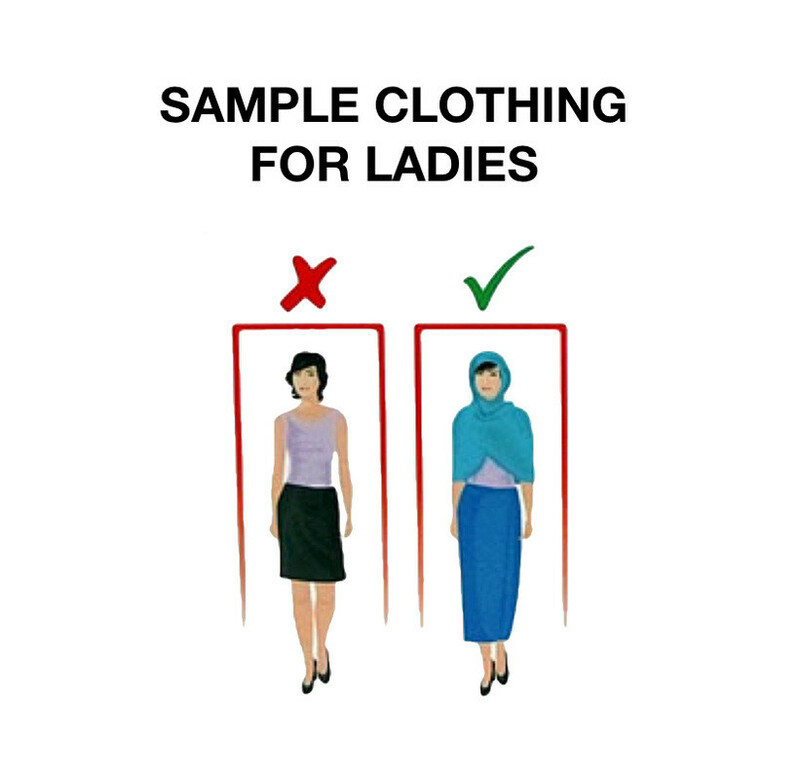 Women have to wear headscarf and use it for covering the hair and shoulders. It’s better to bring a headscarf of yours, but if you don’t have it no problem! They provide a scarf to use during your mosque visit. There is a little kiosk places in the courtyard, they provide you the scarf to wear. You might have to borrow a skirt to cover your legs in case you wear shorts or tight jeans. 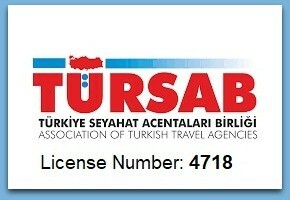 I recommend you to dress as you will feel comfortable in Istanbul. In the high tourist season which is Spring and Summer, the weather could be too hot. Visiting the Blue Mosque would be easy with provided headscarf & skirts. You will carry them for just 20 minutes or so. But if you wear long sleves and pants, you might feel very uncomfortable during the sightseeing & walking tours due to hot weather. 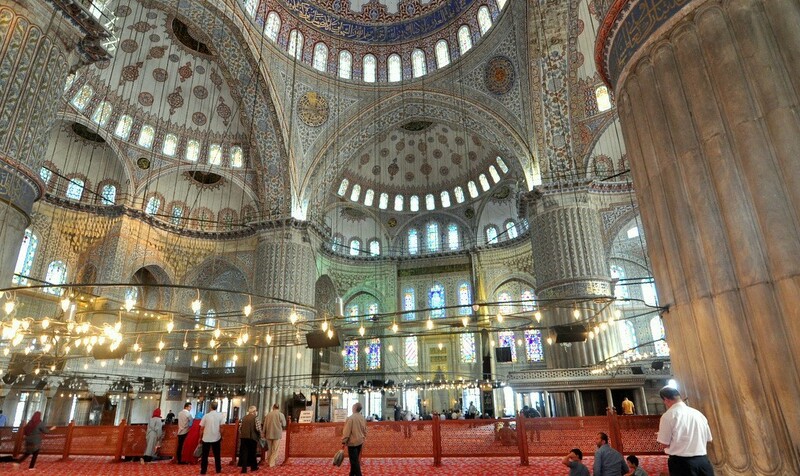 After you Blue Mosque visit, I strongly recommend you to visit also Suleymaniye Mosque. 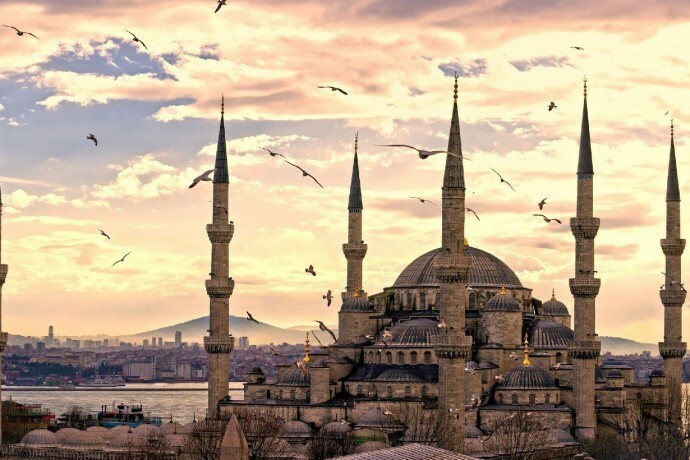 These two mosques are the major pillars of Ottoman Classical Architecture. Suleymaniye Mosque is built by Suleiman the Magnificent at the peak of the Ottoman Empire. 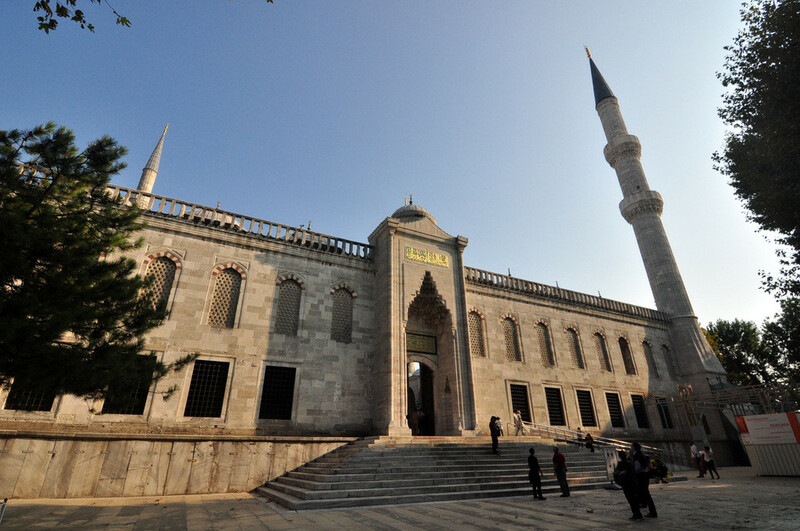 Please check the below link to discover other Elegant Mosques of Istanbul. Cruise groups mostly cause long lines in the Blue Mosque. They visit mosque as the first thing in the morning from 09:00 a.m. to 10:00 a.m. So you can skip the Blue Mosque and do something else in the meantime. Otherwise you would have to wait for at least 30 minutes. You can come back before the midday prayer and have enough time to visit. 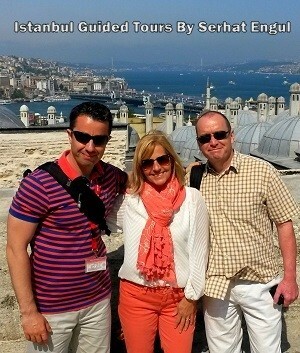 Best time frame to visit the Blue Mosque is from 10:30 to 12:00. There is no admission fee required for Blue Mosque. Neither for other operating mosques of the city. Entering the functional mosques free in Istanbul. No matter if you are local or stranger.